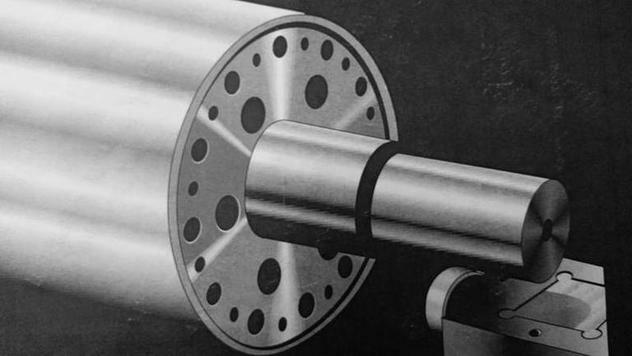 Live Shaft Rolls are mounted in external bearings allowing the shafts to rotate with the roll. Live shaft rollers are generally used in high temperature or chemical applications to keep the bearings out of the harsh environment. Live shaft rollers are ideal for handling higher loads vs. dead shaft idlers. 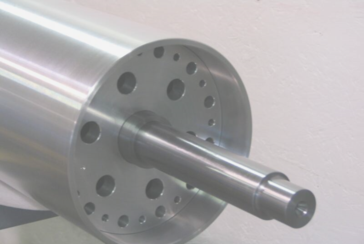 For live shaft rolls fast at a competitive price, call MSM Machine Works today.